Brent Music Service (BMS) is looking for enthusiastic teachers to deliver whole-class music in primary schools and inspire children with a love of music. Hackney New Primary School is an outstanding school striving to create something unique and special in the heart of London. 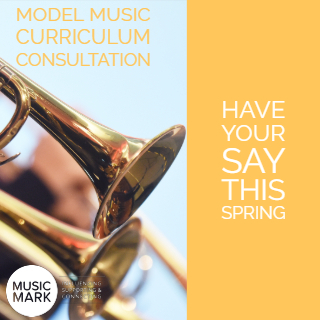 We are distinguished by our commitment to music as a core subject alongside English and maths and our mission to keep the development of the whole child at the centre of our work. Oxfordshire County Music Service (OCMS) is a progressive music service that also values tradition. We are looking for gifted, committed guitar teachers and woodwind teachers to enhance our talented and expanding team. Oxfordshire is a great place to live and work and OCMS is able to offer school teachers pay and conditions (qualified and unqualified) subject to local agreement.